Prepare yourself for this, the PureH2O PH21310 compatible refrigerator water filter offers the same quality chlorine and particle reduction as the Samsung DA29-00020B and Water Sentinel WSS-2. 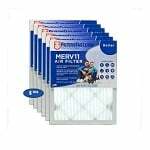 The coconut carbon block filter media allows water to flow through while particles and chlorine tastes and odors are absorbed. When in use you will enjoy higher quality water that tastes fresh and looks cleaner for up to 6 months at a time. 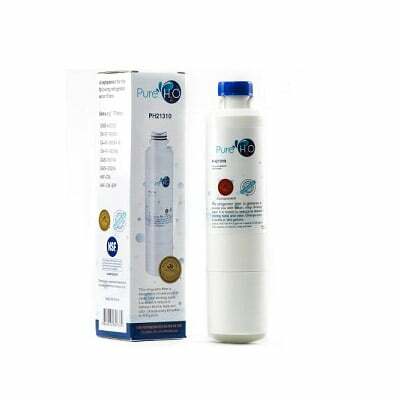 The cost savings and ease of ordering and replacing your filter should be encouragement enough to try the PureH2O PH21310 compatible water filter today.